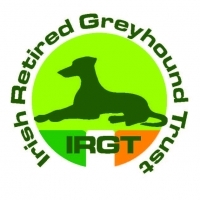 Following the 'High-Temperature' five-day warning issued by Met Éireann, the Irish Greyhound Board (IGB) has suspended all trials between 10AM and 7.30PM with immediate effect and is monitoring all race meetings subject to changing weather patterns and local conditions throughout the week. The measures follow best welfare practices that are routinely followed during sharp temperature changes. · No trials at any tracks between 10AM and 7.30PM. · Racing at Longford Monday 25 June is cancelled. Friday’s (29 June) meeting is under-review. · Racing at Enniscorthy and Youghal Monday 25 June will proceed as planned. 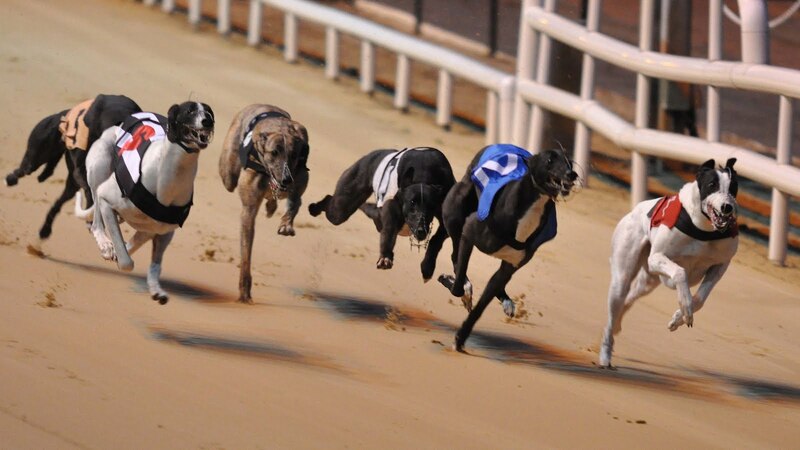 · Control Stewards and Racing Managers to assess local circumstances as all race meetings during the ‘High-Temperature’ period will be reviewed.